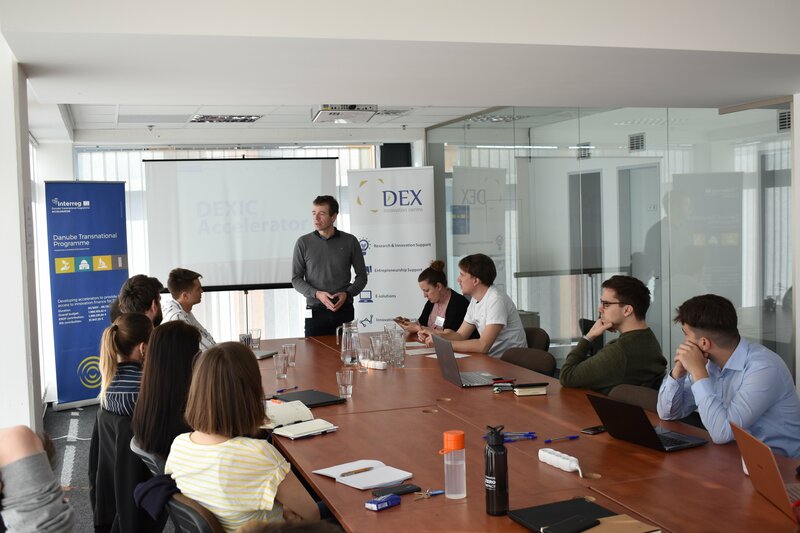 We have got more than 140 applications to the DEXIC Accelerator in Liberec. We have got applications from the Czech Republic, Slovakia, from CEE countries but from India, Sweden or Russia as well. 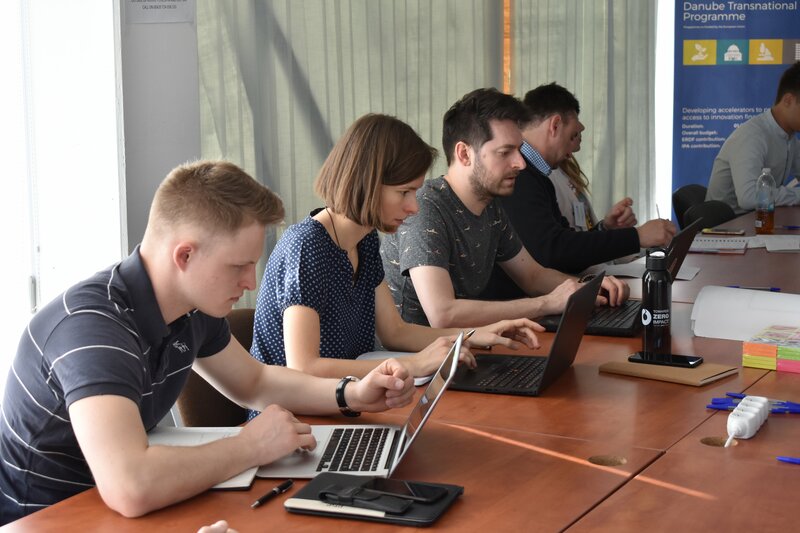 We have chosen 7 best fitting startups - two Czech, one Slovak, three Hungarian and one UAE startup. The chosen startups offer an innovative digital solution in fields of Health, Energy, Industry or Cities. 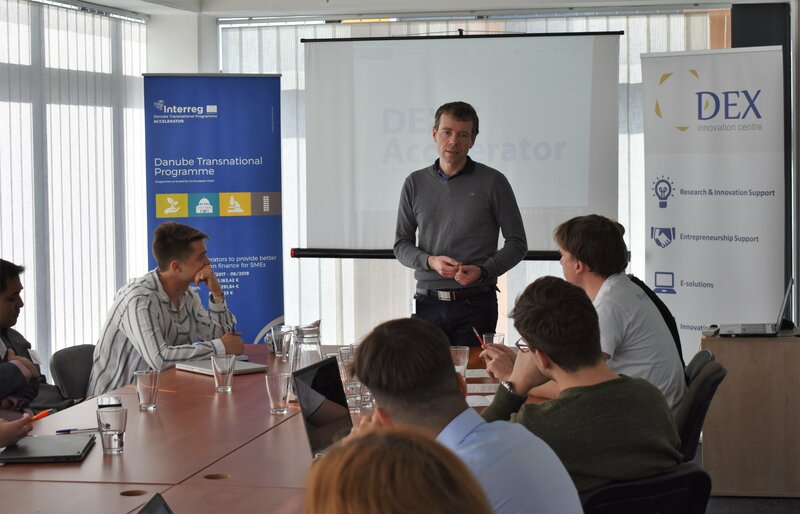 In 6 weeks of intensive work with more than 40 mentors will go through 4 main areas - business model, product, marketing & sales and negotiation with investors. 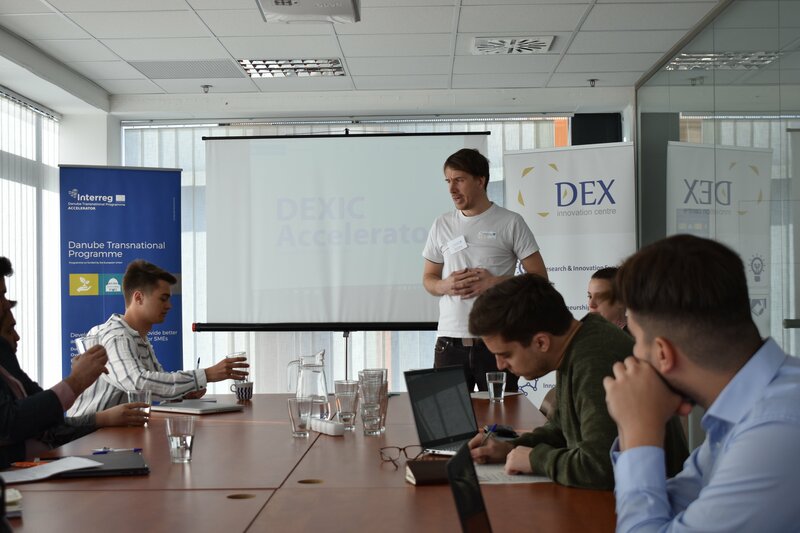 The goal of the DEXIC Accelerator is to support promising startups and thus improve our society. 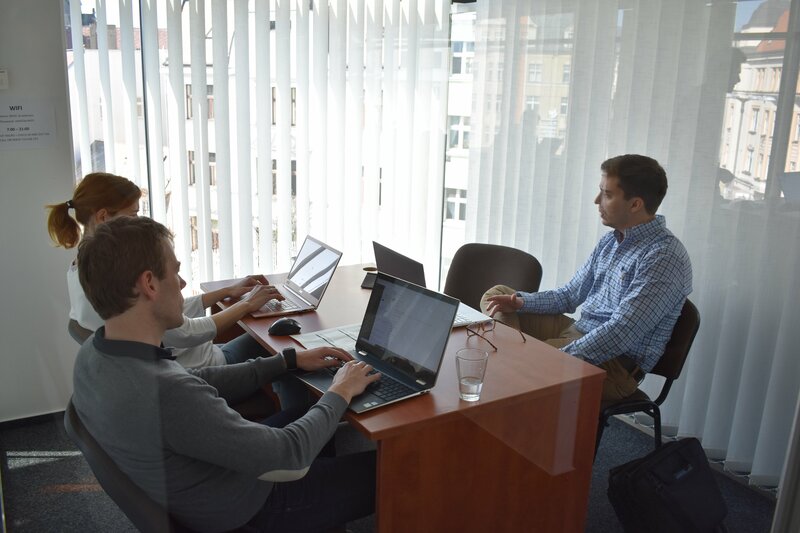 The final day, #DEMODAY will take place on 9th of May in HubHub, Prague at 6:00 pm. Each startup will be presenting their solution for investors and other visitors. More info about #DEMODAY here.